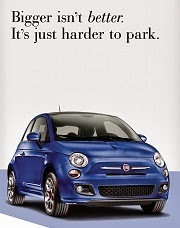 Three years after its debut in 2011, the Fiat 500 can still pull sales numbers. Sales of Fiat 500 hatchback and Cabrio models were up 29 percent for the month of September compared to the same month a year ago. It was the 500's best September since 2012 and the second month in a row the 500 has posted sales gains over last year. Sales of the Fiat 500L MPV resumed last week after a recall sidelined the model since August 1st. Deliveries of the Fiat 500L MPV totaled 623 for September, a strong showing for only 1 week. 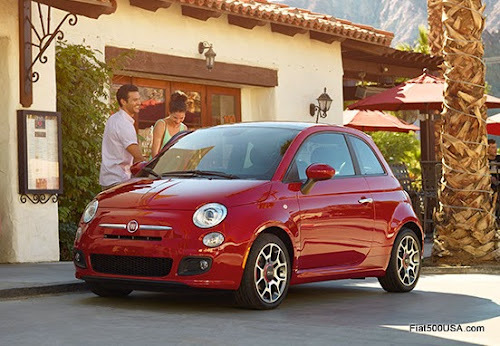 Total Fiat sales in the United States were up 6 percent in September compared with the same month a year ago. 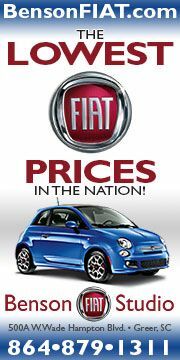 Overall Fiat sales through September amounted to 35,501 compared to 32,742 through the same period last year, an 8 percent increase. 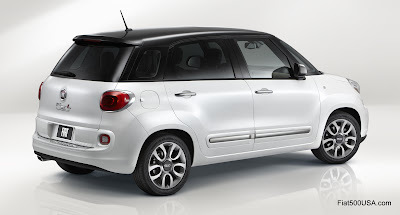 Considering the 500L was unavailable for nearly 2 months, Fiat is doing well. 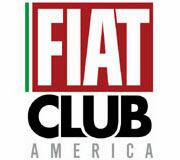 Olivier Francois, Global Head of the Fiat Brand offered some perspective on Fiat sales in North America in a recent interview by Forbes. 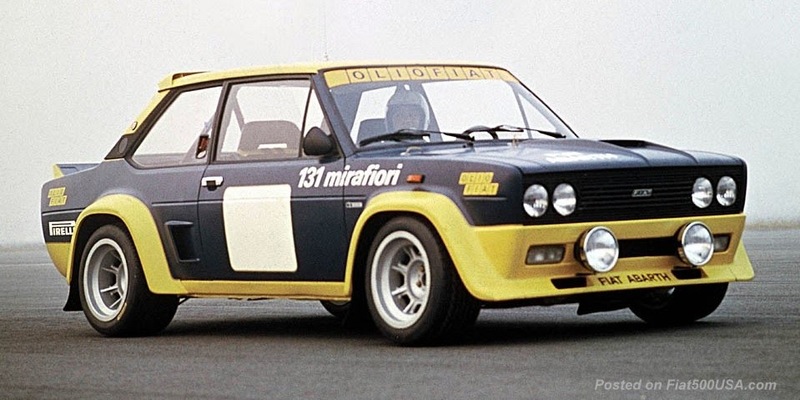 According to Francois, Fiat sales of about 60,000 units a year in North America have given it about a 60-percent share of the sub-compact car segment which includes Mini, Smart and other similarly sized cars. 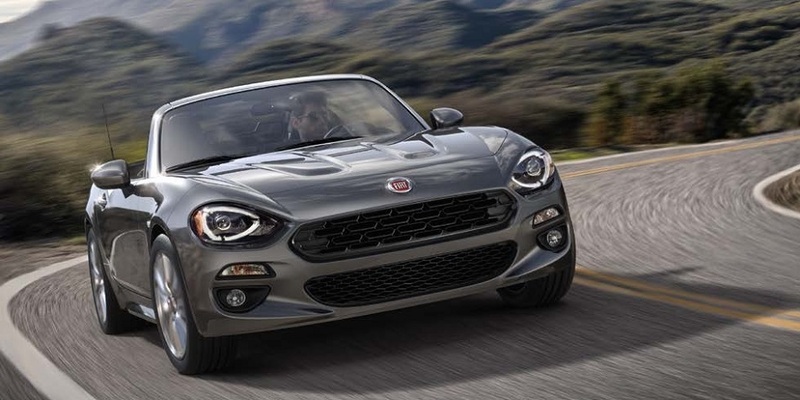 What's more, after just a year, Fiat reached the same U.S. sales volume as Kia required five years to achieve and that Mini couldn’t achieve until its seventh year in the market. This year, Fiat wasted no time getting end of model year incentives added to clear out stocks of 2014 cars. Depending on location, incentives up to $3,500 are available on certain models. 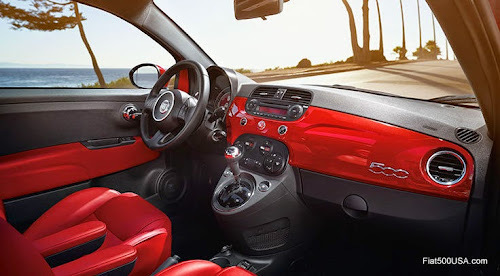 Owners of the Fiat 500L received recall notifications to set up times to have their car receive an updated drivers side knee airbag. The procedure takes less than a half hour and is at no expense to owners. During routine testing, engineers determined the driver's knee air bag did not meet NHTSA test criteria for 5 percent of female UNBELTED drivers. This is due to irregularities on how the airbag was folded during its manufacturing. 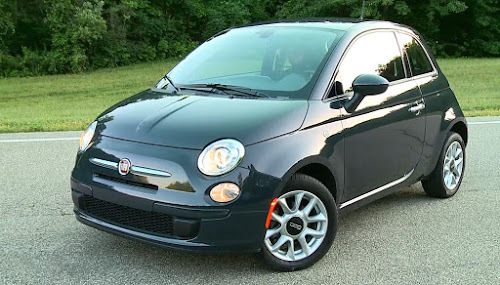 The all-electric Fiat 500e was promoted last month with a $199 lease deal for Oregon and California residents. Other 500e news is the company is working with the Michigan based NextEnergy company on technology that would allow a Fiat 500e to power your home. 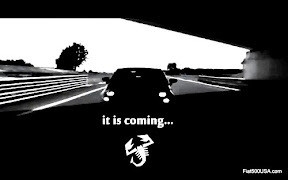 Biggest news in September was that Fiat posted a few teaser videos of the upcoming Fiat 500X Crossover. Fiat500USA.com was able to secure images of the Fiat 500X taken during the filming of a commercial in Italy. Make sure you visit the Fiat 500X Forum! 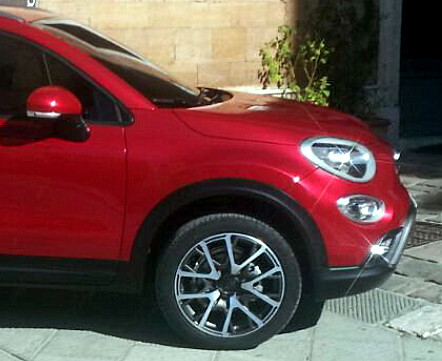 Fiat 500X Opening Edition Revealed! Watch The Fiat 500X Debut Video!